Moschino Front Logo Sports Backpack £428 Free UK Shipping! Moschino Front Logo Mini Backpack £389 Free UK Shipping! Moschino Medium Teddy Logo Backpack £476 Free UK Shipping! Moschino Teddy Logo Backpack £476 Free UK Shipping! 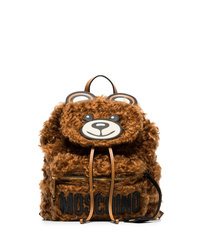 Moschino Toy Bear Backpack £476 Free UK Shipping! 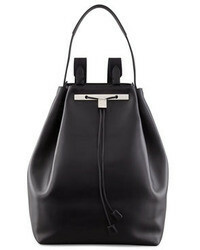 Moschino Neoprene Logo Backpack £428 Free UK Shipping! 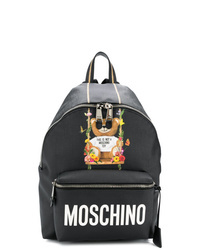 Moschino All Over Logo Backpack £428 Free UK Shipping! 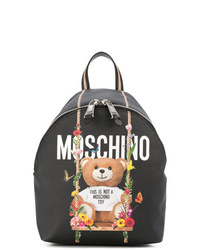 Moschino Big Teddy Backpack £563 Free UK Shipping! 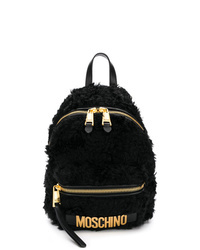 Moschino Furry Backpack £736 Free UK Shipping! Moschino Brown Teddy Bear Shearling Backpack £775 Free UK Shipping! 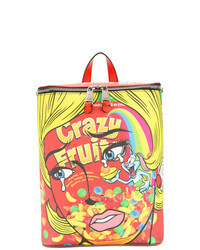 Moschino Printed Pvc Backpack £515 Free UK Shipping! Moschino Teddy Backpack £725 £1,036 Free UK Shipping!